Red Notices are issued for fugitives wanted either for prosecution or to serve a sentence. 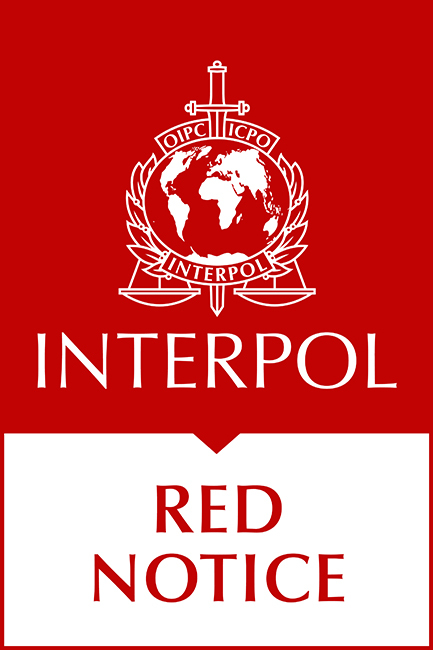 A Red Notice is a request to law enforcement worldwide to locate and provisionally arrest a person pending extradition, surrender, or similar legal action. There are no results for your search. Please select different criteria. The Notices data on this website is updated every hour.